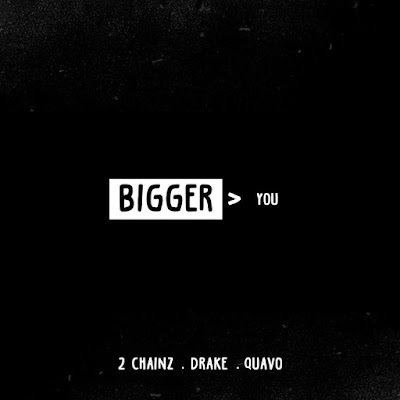 Round 3 of #NewMusicFriday | New Music: 2 Chainz featuring Drake and Quavo “Bigger Than You” ~ Phresh Hott New! 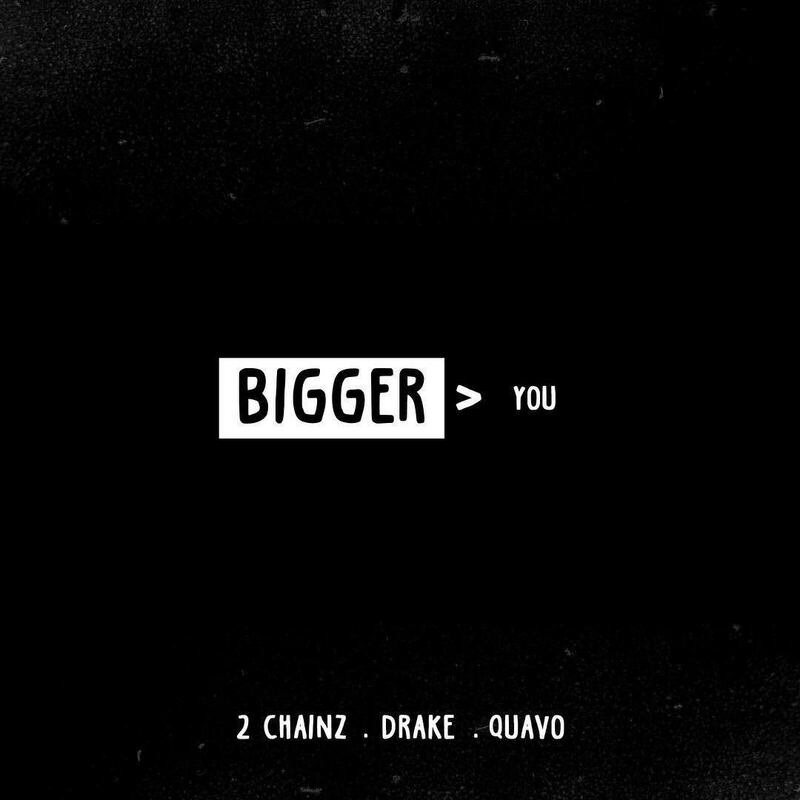 Today is the edition of New Music Friday featuring 2 Chainz, Drake, and Quavo with their new music “Bigger Than You.” Available everywhere to stream on all platforms. Click Play & LISTEN! Leave a comment or rate your opinion! Tell us what you think?